E-Comm, B.C. 's largest emergency call centre, has released its annual Top 10 list of calls that don't require a 911 response. The list is a reminder to the public that 911 is for police, fire or medical emergencies and not a sounding board for personal problems. If a restaurant won't accept your coupon or a store won't take your shoes back, it can be a bummer, but it's no reason to call 911. E-Comm, British Columbia's largest emergency call centre, has released its annual Top 10 list of calls that don't require a 911 response. The list is a reminder to the public that 911 is for police, fire or medical emergencies and not a sounding board for personal problems. 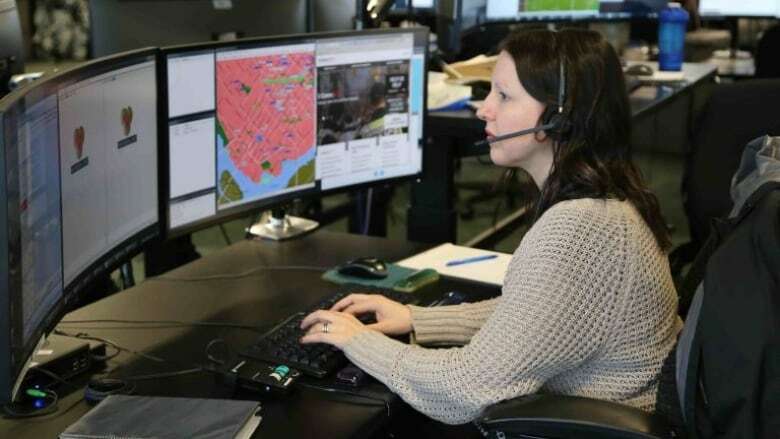 Jasmine Bradley, a spokesperson for Vancouver-based E-Comm, said in a written statement that most people use 911 responsibly, but calls like those on this year's list waste valuable resources needed to assist people whose safety is actually in jeopardy. Upset that a local fast food restaurant wasn't open 24 hours a day, as advertised. Complaining that a store won't take shoes back without the original box. Concerned that a gas station attendant put the wrong type of gas in their car. Reporting a rental company that provided the wrong-sized vehicle for a customer's reservation. Complaining a restaurant wouldn't redeem a customer's coupon. Asking for help turning off their car lights. Complaining their vehicle's windshield wipers had stopped working. Asking where their car had been towed. Asking if the clocks move forward or backward during the spring time change. Call taker Heather Andrews handled the No. 1 call on this year's list. "This type of call ties up our ability to help people with real emergencies," Andrews said in a statement to media. "Dealing with a complaint about the opening hours of a restaurant is a call that doesn't belong on 911." Questions about vehicle malfunctions and consumer complaints should be taken elsewhere. In audio recordings saved by E-Comm, call takers can be heard responding to nuisance callers. "Ma'am, are you calling 911 because they're not redeeming your coupon for you?" one slightly incredulous operator asks in the recordings. More than 1.45 million calls were received from January to the end of November 2018, according to a statement from E-Comm. There are numbers to call for non-emergencies, and they can be found at ecomm911.ca.